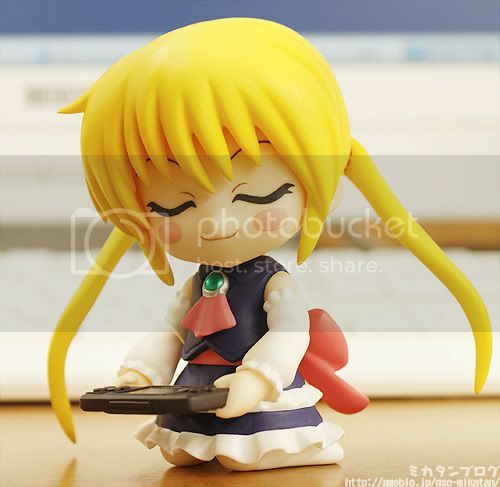 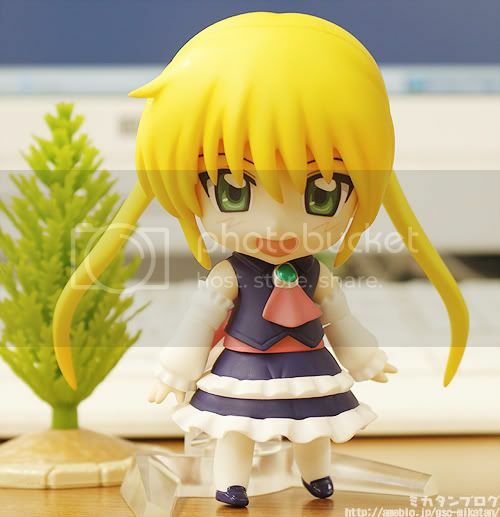 Here is a sneak peek of Nendoroid Sanzenin Nagi action figure from the light novel/manga/anime Hayate no Gotoku by Max Factory. 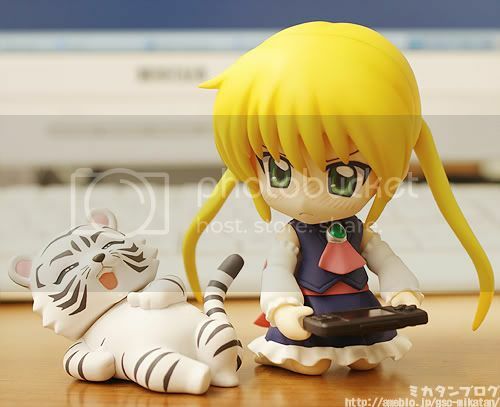 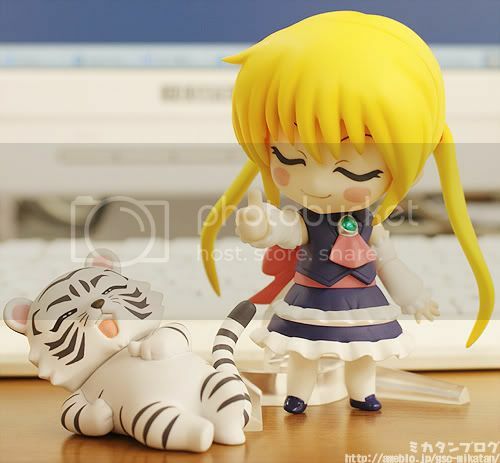 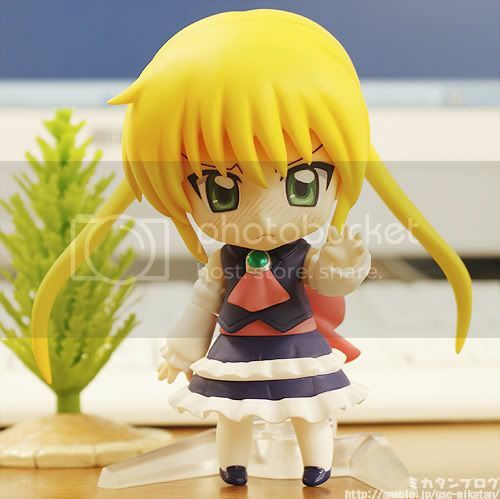 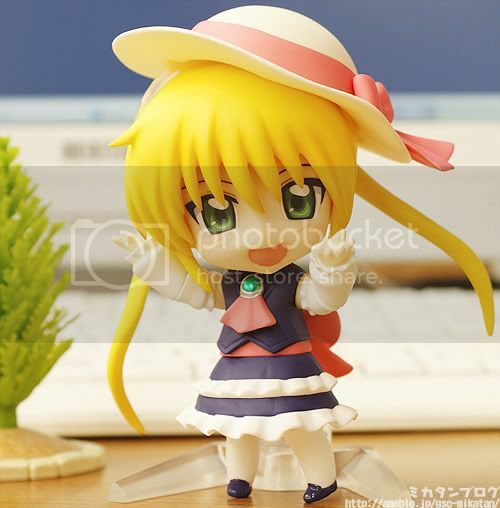 She is the third character to join the Hayate no Gotoku Nendoroid series following Hermione Ayasaki and Hinagiku Katsura. 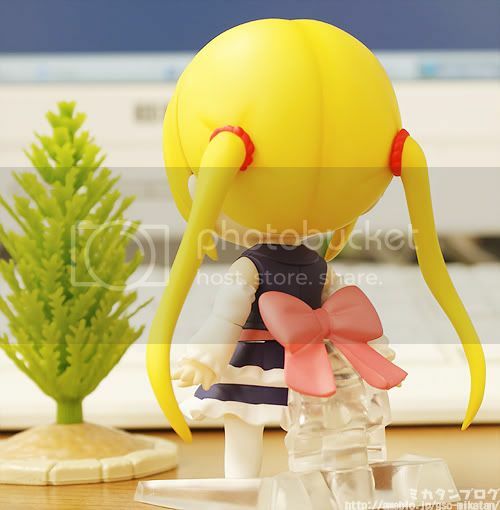 The reservation of her will open in few days. 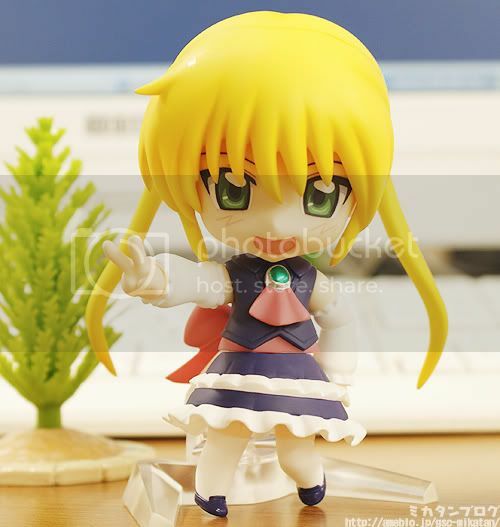 All photos were taken from Mikatan's blog.